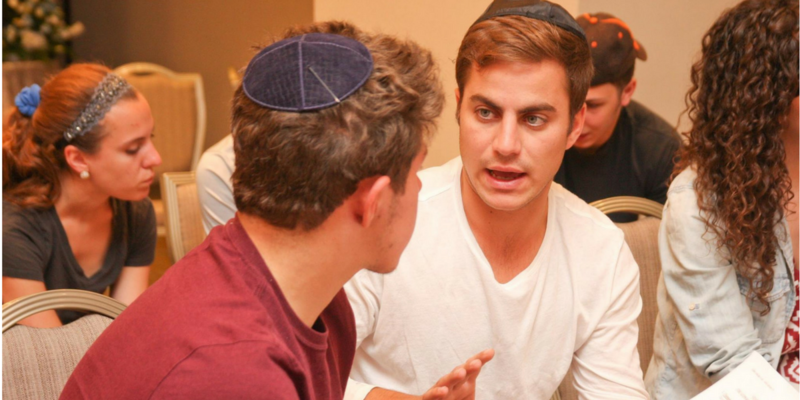 MEOR’s Maimonides Leaders Fellowship provides the most promising Jewish students on leading U.S. campuses with a unique opportunity to explore Judaism at a level of depth and sophistication commensurate with their academic skills and aspirations. 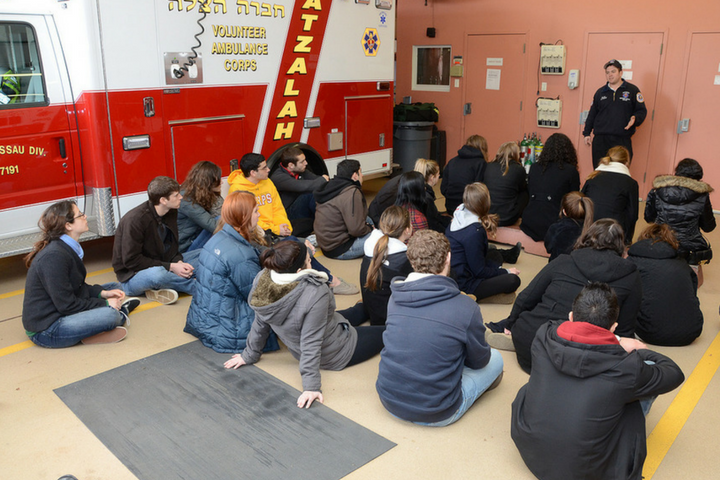 In a dynamic and open environment, students are introduced to classical Jewish philosophy, the relevance of Jewish wisdom to contemporary issues and Jewish perspectives on some of life’s most challenging questions. 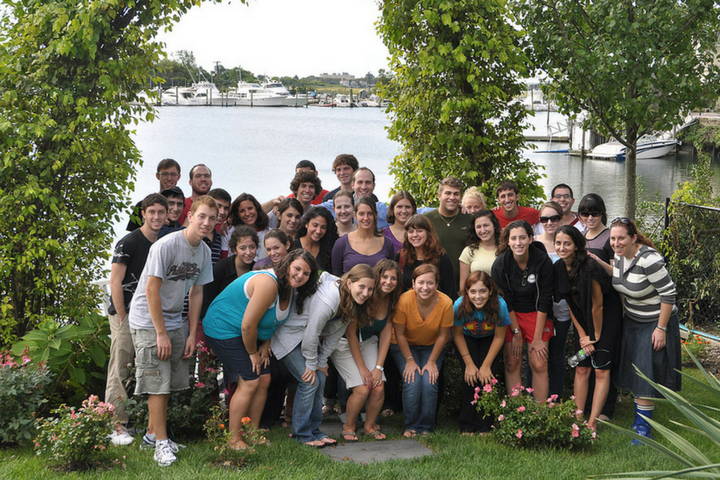 Each student who is awarded a Maimonides Leaders Fellowship is an investment in the future of the Jewish people. 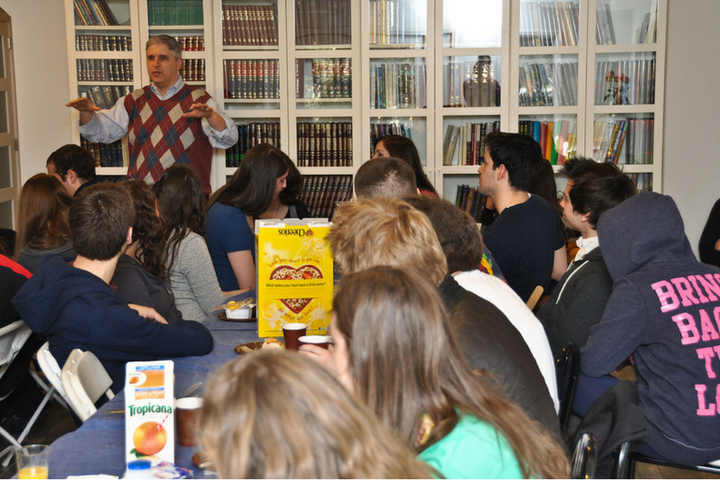 A SEMESTER OF WEEKLY CLASSES LED BY A MEOR EDUCATOR –Students participate in 2.5 – 3 hours per week of in depth Jewish learning. Each session is typically divided into an hour of study led by a MEOR educator and a second hour featuring inspiring guest speakers from a wide range of fields. These classes are not eligible for academic credit and represent a very significant commitment by participating students. 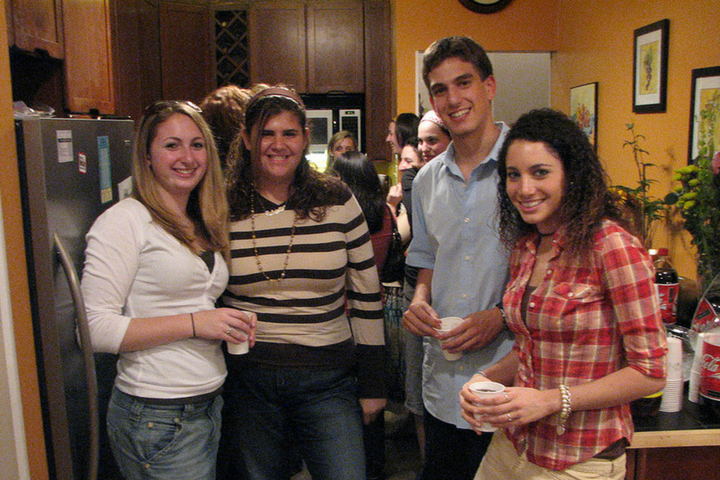 SHABBAT AND HOSPITALITY – Weekly Shabbat dinners and special Shabbaton experiences introduce students to the beauty and warmth of Shabbat. 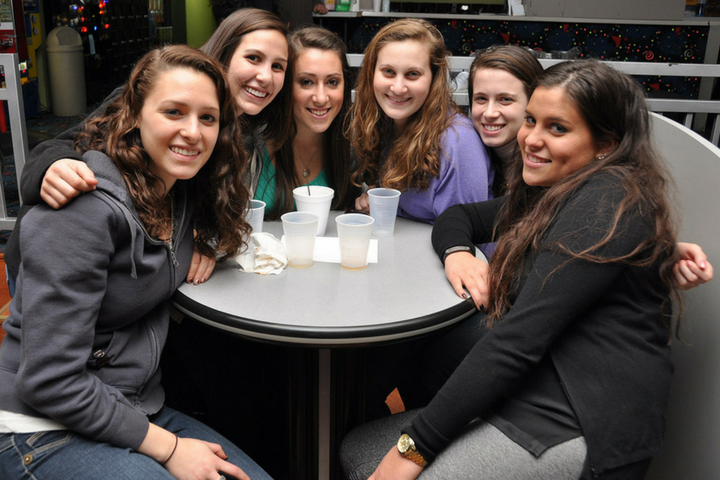 Whether in the home of a MEOR rabbi, at a MEOR center near campus or in the homes of generous MEOR supporters, students are welcomed by families who are living Jewish lives and observing the enduring traditions of the Jewish people. JOURNALS AND REFLECTIONS – Students keep an ongoing journal of their reflections, responses, questions and concerns. As they delve deeply into Jewish texts, reconcile modernity and tradition, and encounter the major issues of life, the experience of expressing their thoughts through journals is a key aspect of the learning process. LEARNING-ORIENTED TRAVEL TO ISRAEL – The Maimonides Leaders Fellowship program also includes opportunities for students to participate in MEOR’s innovative learning-oriented trips to Israel. These 2-3 week trips combine daily classes with outstanding Israel-based teachers, inspiring guest speakers and opportunities to encounter and enjoy the land of Israel. 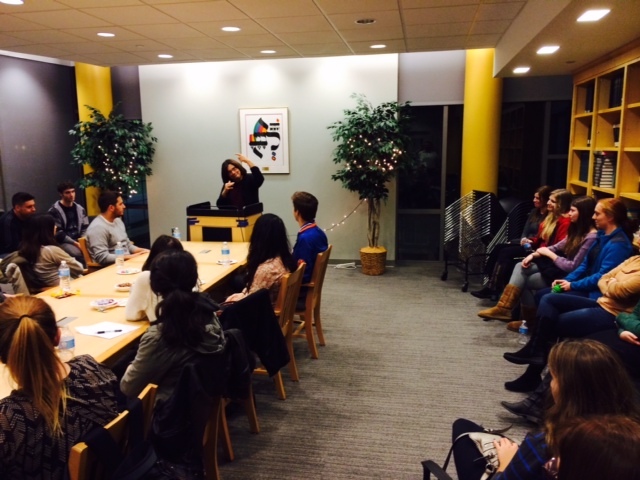 The MEOR Maimonides program has meant more to me than words can describe. Every guest speaker has helped guide me. I have learned that Judaism is all about being the best person you can be, feeding the soul with knowledge, living with purpose and making the world a better place. What will I learn about in Maimonides? The Maimonides Leaders Fellowship covers a diverse amount of topics related to Jewish philosophy, ethics, relationships, spirituality, activism, and more. To see sample curricula from various campuses, click here. You need to fill out our online form to start the process. Your local MEOR representative will contact you upon receiving your application. How much is the stipend, and what are the requirements for receiving it? On most campuses a payment of $300 is made upon completion of the fellowship at the end of the semester. Many students choose to put this towards a MEOR Israel Trip. Who are the rabbis and other teachers? 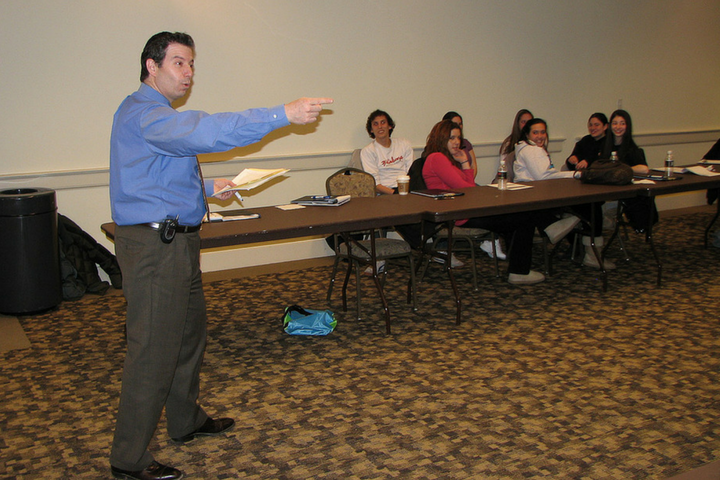 MEOR rabbis and teachers are individuals who personally practice traditional Judaism while being supportive and committed to helping students become Jewishly educated, literate and empowered. 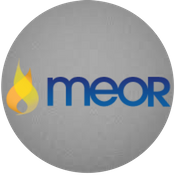 They are fully committed to MEOR’s open educational philosophy. Maimonides will be taught by a combination of your campus MEOR Rabbis and high-profile speakers from the professional world. What kind of Jewish background do I need to have? MEOR welcomes students from a wide range of backgrounds and prior Jewish education—from little to no knowledge of what it means to be Jewish, to having attended Sunday school or Jewish day school. MEOR students may begin with some Hebrew or none at all. 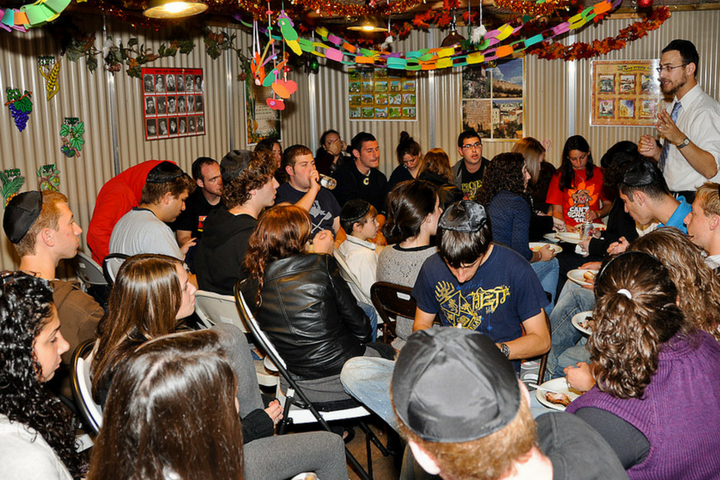 Some students may have primarily cultural or secular Jewish backgrounds, while others have more knowledge of Jewish practices and traditions. All are encouraged to learn, explore and grow as individuals – and all are welcome.